We make chocolate but we love all things food! The season for fruits and vegetables is upon us. 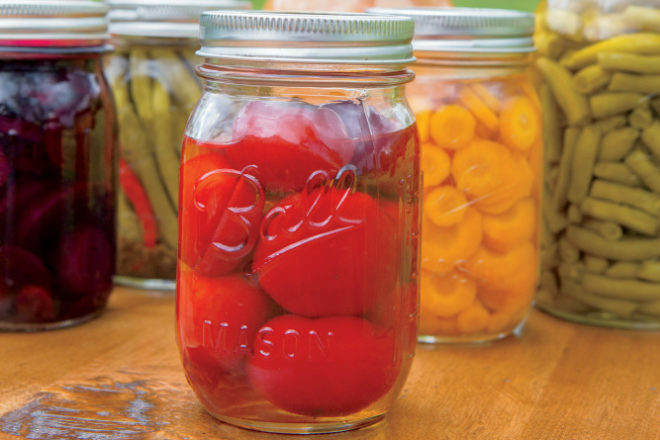 Some old fashioned easy ways to preserve the TN bounty are presented by @tnhomeandfarm. Enjoy...and buy some mason jars! If you thought the practice of canning garden vegetables, meats and fruit-filled jams stopped with your grandmother’s generation, think again. 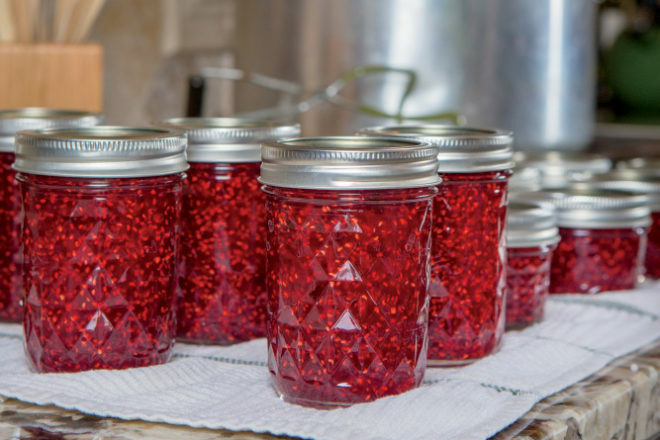 While it’s true that the know-how behind the art of canning is largely tucked away in the minds of older generations, a number of young people have taken an interest in home canning in recent years. They want to know where their food comes from – and how it gets from field to can. Canning has been in practice in the United States since the mid-1800s, a breakthrough in food preservation that spread to America after Frenchman Nicolas Appert observed that food cooked inside a jar would not spoil – unless the seals leaked. 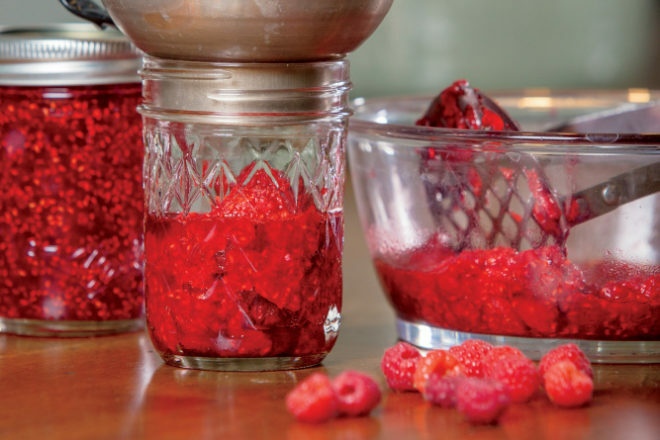 He developed a process of sterilizing and sealing food in airtight glass jars, and by the turn of the century, canning was a common household practice in America. In 1910, Virginia Moore became the first Tennessee Extension agent to work with women and girls to develop canning clubs and improve the lives of rural women through education. Many young women sold their home-canned goods and used the money for college or family expenses. Their success led to the canning of many other foods besides tomatoes, including vegetables, fruits, jams and pickles. Canning quickly became a household necessity, especially for rural families. Today, it can be a challenge to find a home canner who still practices the fairly lost art, but they do exist. Patti Dial of Franklin began canning green beans, tomatoes and pickles from her garden in 1977, and she continues to can today. Dial received the Farm’s Journal Freezing & Canning Cookbook as a wedding gift, and used it to teach herself how to can. 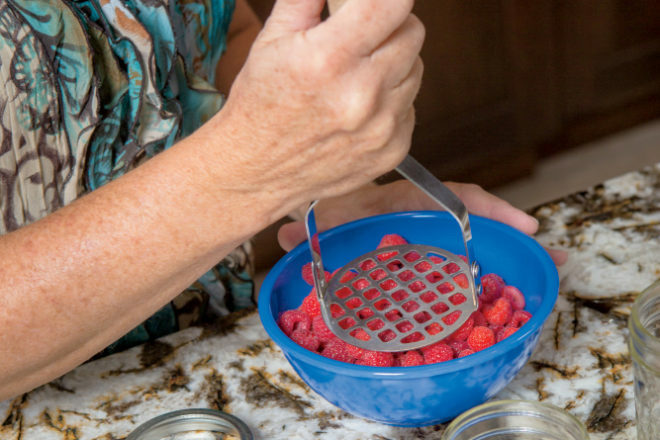 Burney advises using newer canning literature as the science has evolved, and some USDA home-canning recommendations were revised as recently as 2009. See our sidebar for her resource suggestions. Dial, now a certified Master Gardener, has canned lots of foods over the years, from pumpkin to hot pepper relishes to jellies. But in her family, she’s most famous for her home-canned green beans. Unlike store-bought canned goods, Dial’s veggies are canned within five or six hours of being picked from the garden, which she says makes them more nutritious. But she warns that canning isn’t for everyone. Despite the time and effort that goes into it, Dial – like many others – finds the hobby rewarding. “Cost-wise if you count the hours, those jars of green beans are probably worth 40 bucks apiece when you’re done,” she says. But this isn’t a moneymaking endeavor. “I give a lot of my cans away because people just love getting home-canned foods. It’s become a novelty item,” Dial says. While having your own garden helps, you don’t have to be a gardener to can. Many farms today offer CSAs (Community Supported Agriculture), allowing consumers to receive large quantities of freshly picked produce at a discounted rate. But before you jump in, you need to know how to safely can foods. Foods that are not canned properly are a breeding ground for bacteria that cause serious and even fatal illnesses such as botulism. “Botulism likes to grow in home-canned vegetables and meats because of their low acidity, so you have to process them at a high enough temperature to kill bacteria using a pressure canner,” Burney says. It’s also important to make sure the jars are properly sealed. If you press on the lid, it shouldn’t give at all. “The best advice is to follow a tested canning process – one that someone in a laboratory has done and tested to make sure it won’t support the growth of bacteria,” Burney says.